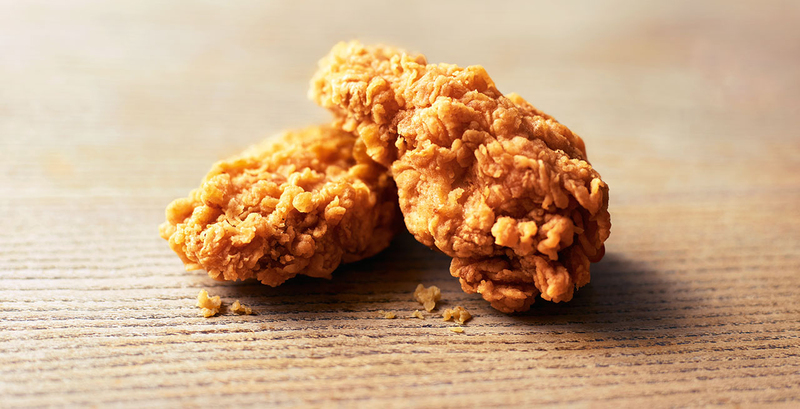 KFC is marking 50 years since the Colonel landed in Great Britain with a series of campaigns toasting the brand’s half century in the UK. 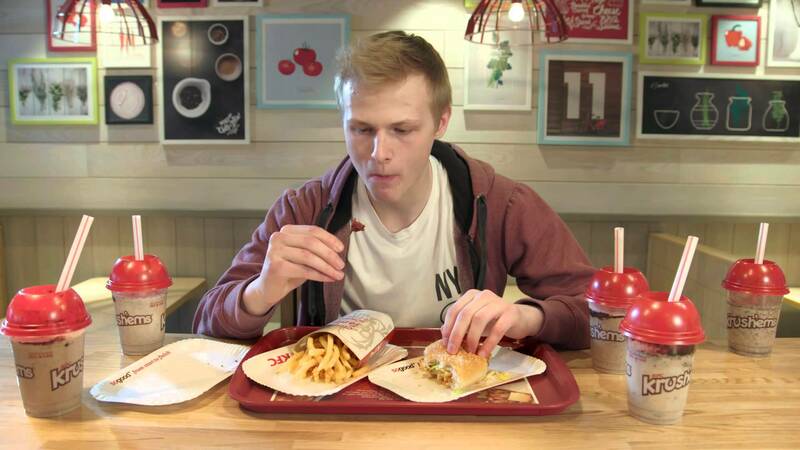 A social media push #50YearsOfKFC will celebrate the tastes KFC is famous for – Original Recipe and Zinger – with two adverts leading the search for KFC’s number one fans. 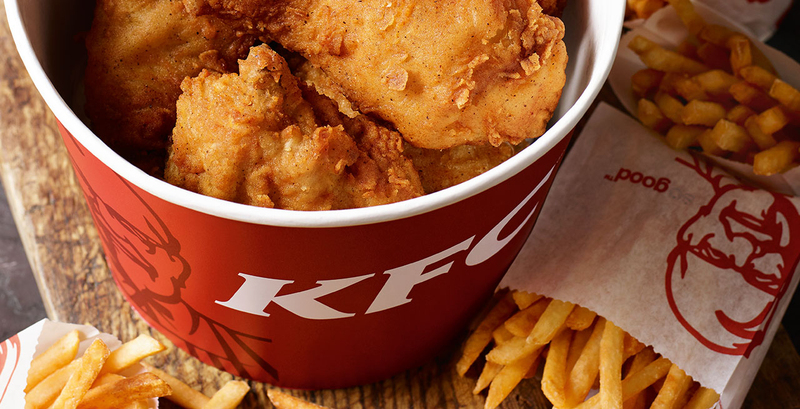 #50YearsOfKFC entrants will be in with the chance on winning the chance to treat their loved ones to a KFC sharing meal each month for the next 50 years..